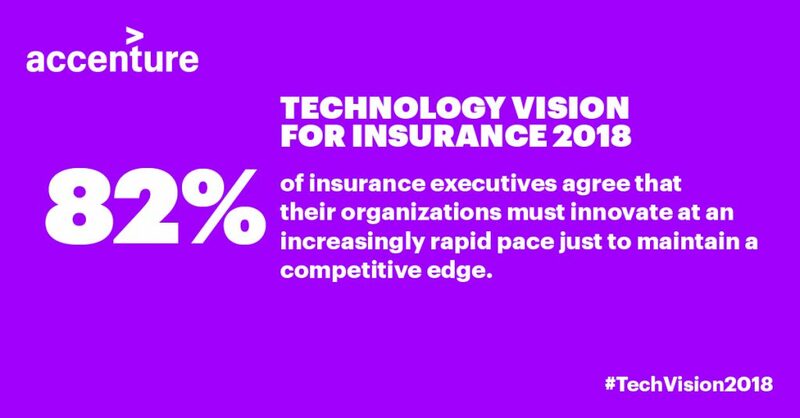 In Accenture’s Technology Vision for Insurance 2018 report, 82 percent of insurance executives agreed their organizations must innovate at an increasingly rapid pace to remain competitive. 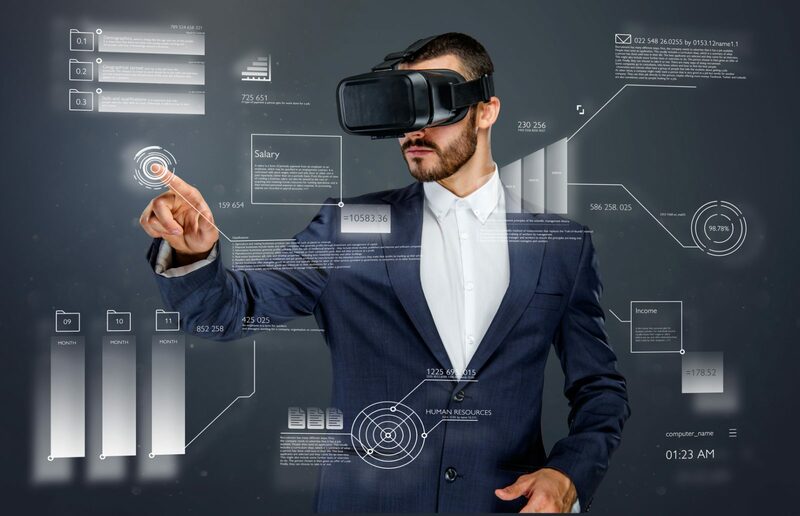 One of the most notable trends in the industry is the emergence of extended reality (XR) technology. But what is XR and how can it be used in insurance? XR encompasses virtual and augmented reality technologies. Virtual reality (VR) puts the user into a virtual environment, typically using a viewing headset coupled with hand-held controllers. Augmented reality (AR) overlays digital objects, such as graphics and sounds, on the real world, allowing the user to experience both digital and physical worlds simultaneously. Extended reality blurs the lines between real and simulated worlds by immersing the user in and experience featuring visuals, audio, and potentially olfactory and haptic cues. In this way, it helps remove the distance between people, information and experiences. XR has the potential to help insurance companies overcome problems related to physical distance. It can also improve training programs and interactions with customers. For example, claims adjusters will be able to evaluate property damage following a natural disaster by connecting to a customer’s mobile device, and an insurer can use virtual reality to show the customer what repairs will look like before agreeing on a contracting quote. Training will occur in virtual learning spaces so that trainees can experience simulated work situations from anywhere in the world. They will be at much lower risk by learning how to complete challenging tasks in potentially dangerous real-world situations. The majority of insurance executives want their organizations to pioneer XR. While the technology is still evolving and faces several challenges, including device battery life, cost and wearer comfort, forward-thinking organizations are already exploring the possibilities. Zurich Insurance is using AR glasses to help field workers and risk engineers work more efficiently, safely and collaboratively. PNB MetLife India’s conVRse solution enables customers to speak with a virtual assistant, “Khushi”, in a 3D, simulated room. As XR’s current limitations are addressed, it will become more sophisticated and widely-used. Well-planned forays into immersive experiences will help insurers develop the capabilities they need to transform many areas of the industry. Learn more about XR in Accenture’s Technology Vision for Insurance 2018 report.